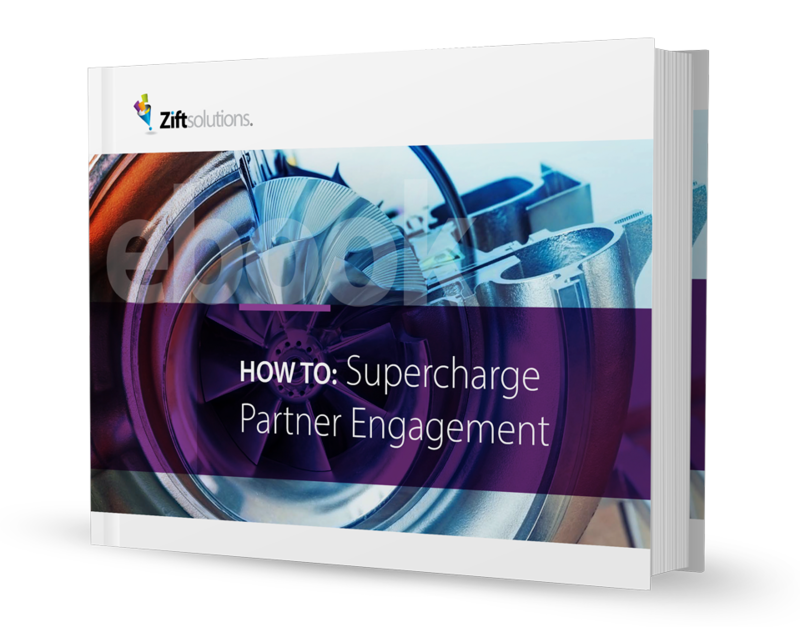 In “How To: Supercharge Partner Engagement,” Zift throws you a line and answers the tough questions about what makes for an electric engagement experience that keeps partners coming back for more. When it comes to channel partner engagement, a new world order is emerging. The old “build it and they will come” methods of yesterday are no match for the competitive forces of today’s channel economy. For suppliers, it’s sink or swim. The good news is that automating your channel engagement activities is a powerful life vest.